Someone had mentioned that this is a former New Haven Locomotive, forgive me if it isn't. Photographed by Michael Kovatch, June 28, 2009. Added to the photo archive by Michael Kovatch, June 29, 2009. Not New Haven. Built by Porter in 1915 for Southern Sand & Gravel. 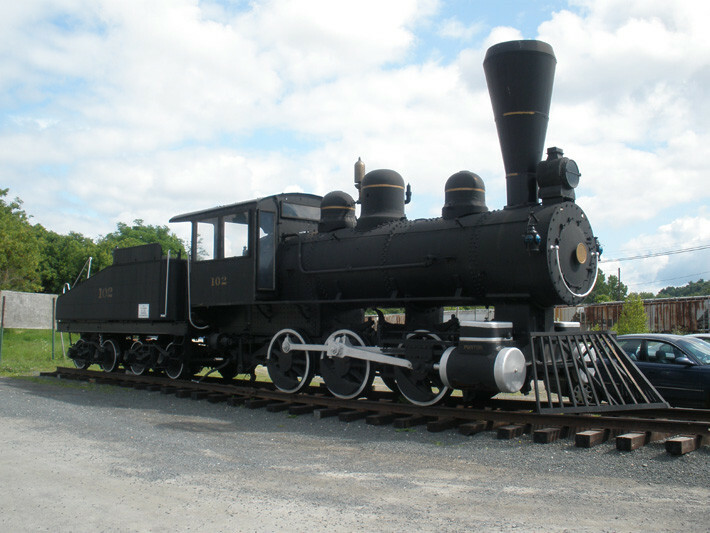 Built by Porter in 1915 for Southern Sand & Gravel. Not New Haven. Fake stack and pilot.